I received a pizza cutter from SH&SH for review purposes. My daughter often has pizza. Sometimes it's homemade and sometimes it's the frozen variety. Either way, it's been frustrating to cut it properly because the pizza cutter that we had been using, did not work. It just wasn't sharp enough to cut through the crust. 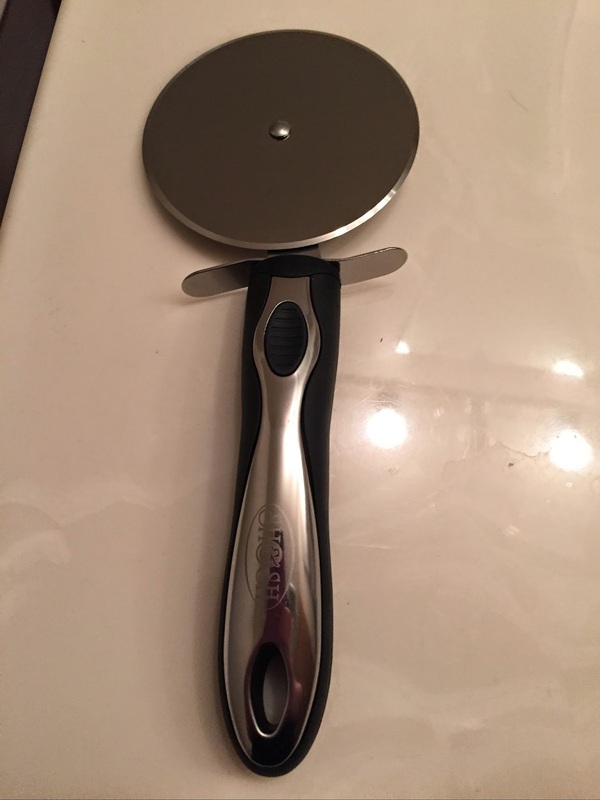 I was happy to receive and review the pizza cutter from SH&SH. While my daughter is the one enjoying the pizza, I have been enjoying the process of cutting it much more. The ergonomic handle fits nicely in my hand when using. 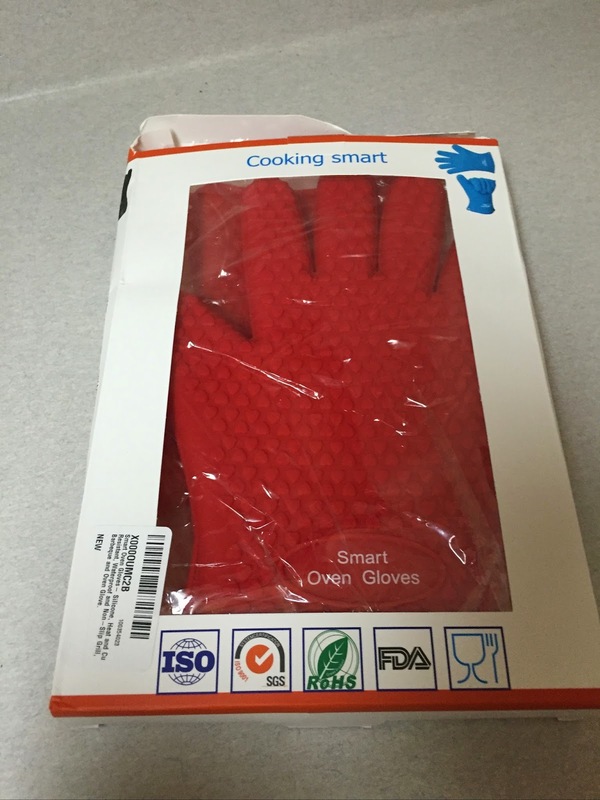 The blade is very sharp and allows me to cut crust quickly and easily. I have not had to go over an area of crust more than one time with this cutter. It glides along easily and doesn't slip. I love that it is dishwasher safe and does not rust at all. While I have only used it for cutting pizza crust, you could certainly use this for pastry dough and other various kitchen cooking things where a blade is needed.